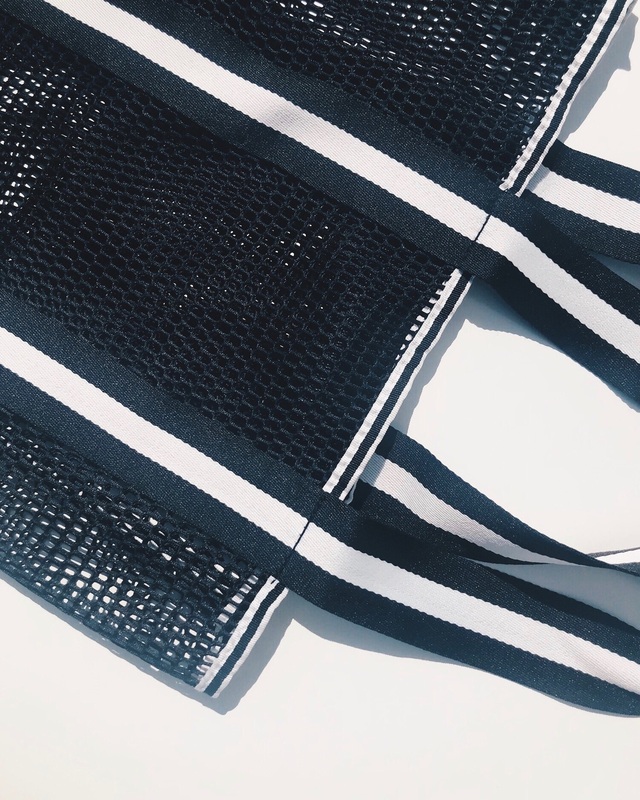 From the gym to the grocery store to the beach, this bag is ready to serve. Lightweight mesh keeps everything light + breathable, but the durable bottom and straps keep everything secure. 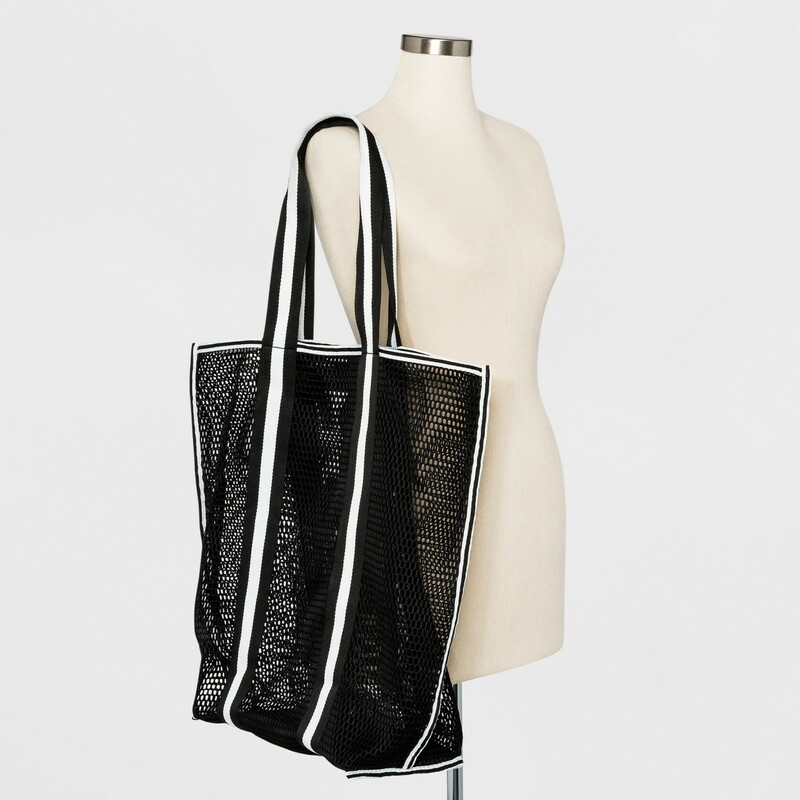 Since atheleisure is still having a moment, this sporty tote is ready to elevate your look, with comfort + practicality. Isn't that what atheleisure is all about, anyways?